Roy Singham, the Chairman, founded ThoughtWorks in 1993 to attract and employ the best knowledge workers – “ThoughtWorkers” – who would share some basic core values: attitude, aptitude, integrity. 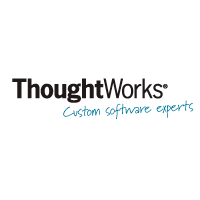 ThoughtWorks has been here in India since 2001 with offices in Chennai, Bangalore, Pune and Gurgaon. ThoughtWorks was started with the vision of creating a home for the smart, the collaborative, and the socially progressive. We relish the chance to engage our strengths to accomplish our goals, whether that be coming up with creative and innovative solutions to our clients problems or encouraging organizational improvements. We believe in working with the latest technologies and we’re experts in Agile, a methodology that’s revolutionizing software development. 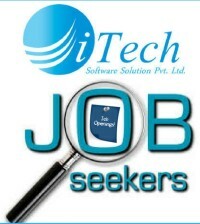 The candidate should be a B.E/B.Tech(computer science or equivalent) graduate under any recognized university. The candidate need to have a minimum of 6 months to a Maximum of 1 year commercial experience of working with an Object Orientated Language. The job position equires a creative approach to problem solving, and the ability and desire to work in a dynamic and interactive team-working environment. The selected candidate should invlove in the work of holding workshops to elicit requirements. Should learn the latest technologies through a detailed curriculum which includes challenging courses in Agile methodologies, object-oriented analysis & design and programming. 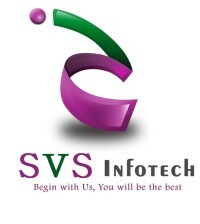 Should need to start the career in IT consulting, working on complex, interesting software development projects with other extraordinarily talented consultants. 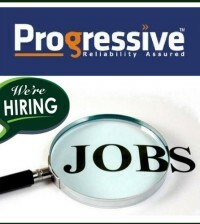 The Quality Analyst will be responsible for ensuring Quality Assurance in the software we deliver to our clients. Need to work alongside truly talented teams and help them enhance their performance by bringing quality assurance to the forefront of clients’ minds. Should also ensure the bug-free delivery of bespoke built software. The selected candidate will also be working with clients to advise them on improving their test processes and teaching them about the very latest from the QA world. Interested and eligible candidates apply this position in online as soon as possible (before the link expires).